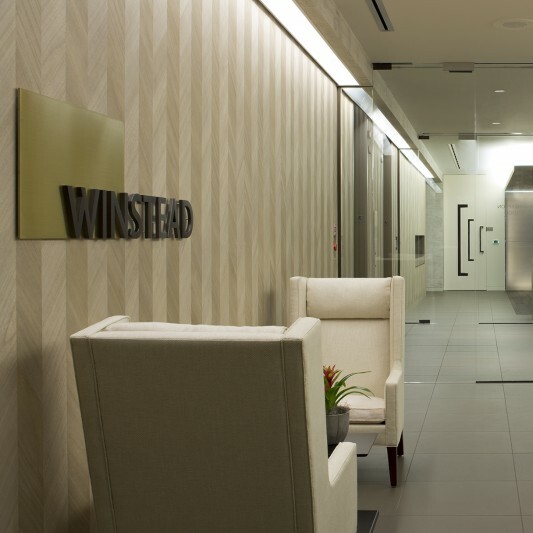 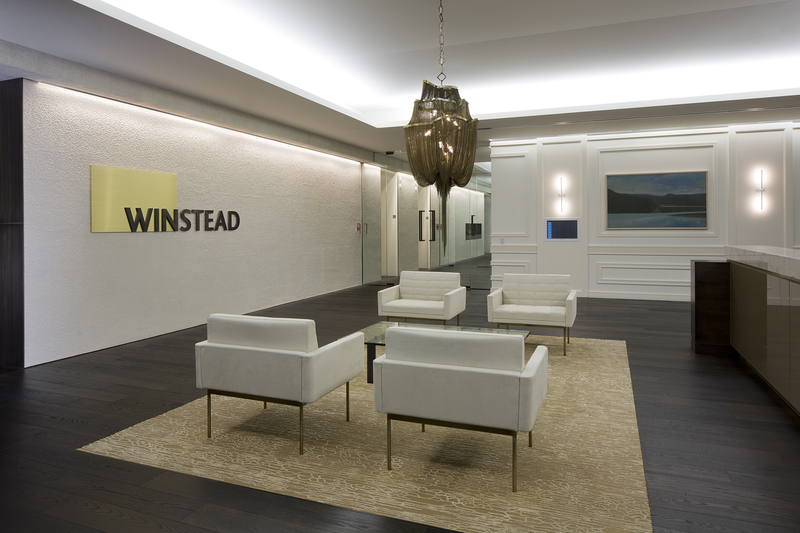 Winstead, one of the largest business law firms in Texas, moved its headquarters into an existing 10-story office tower built over a 1.5-acre park. 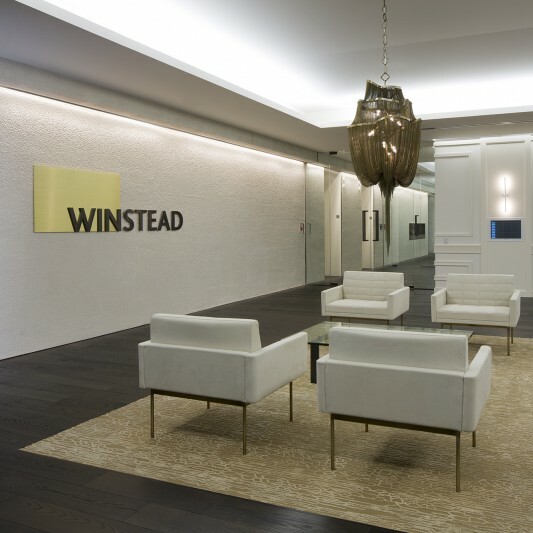 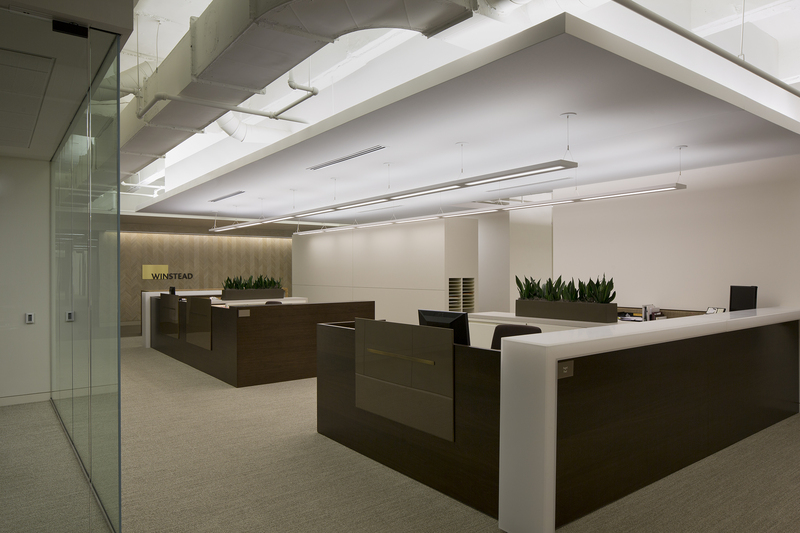 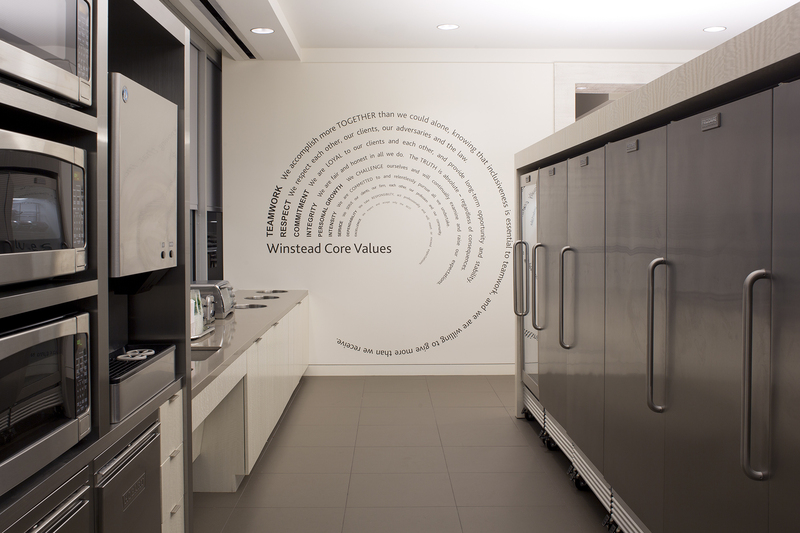 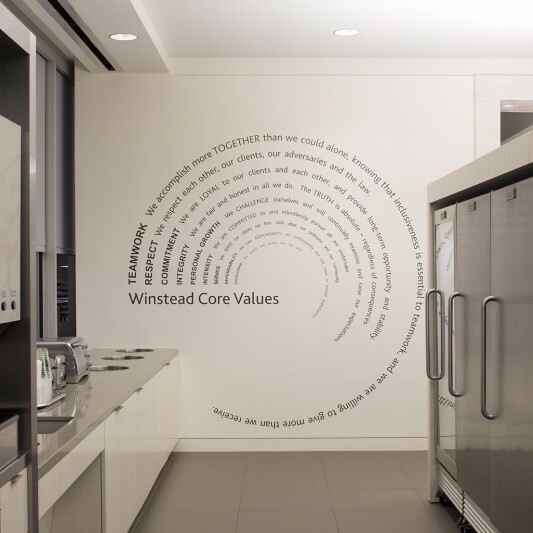 The relocation allowed Winstead to redesign the firm’s interiors in a way that eliminated wasted space and increased collaboration. 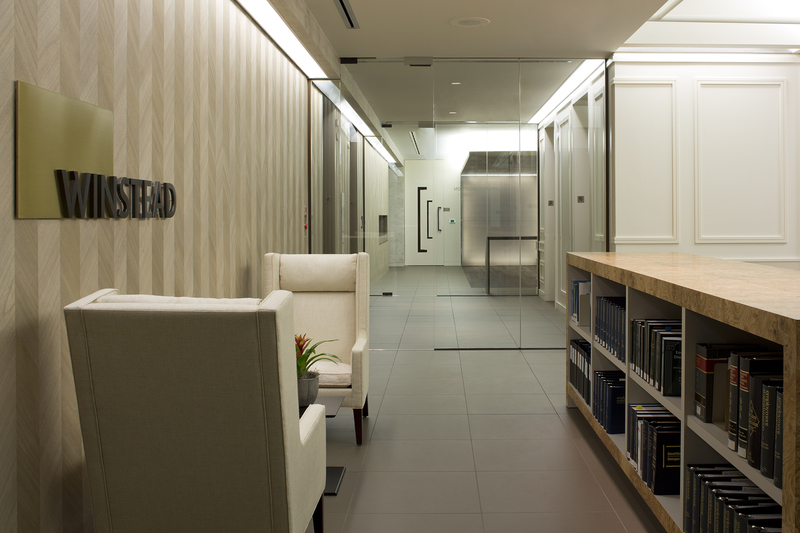 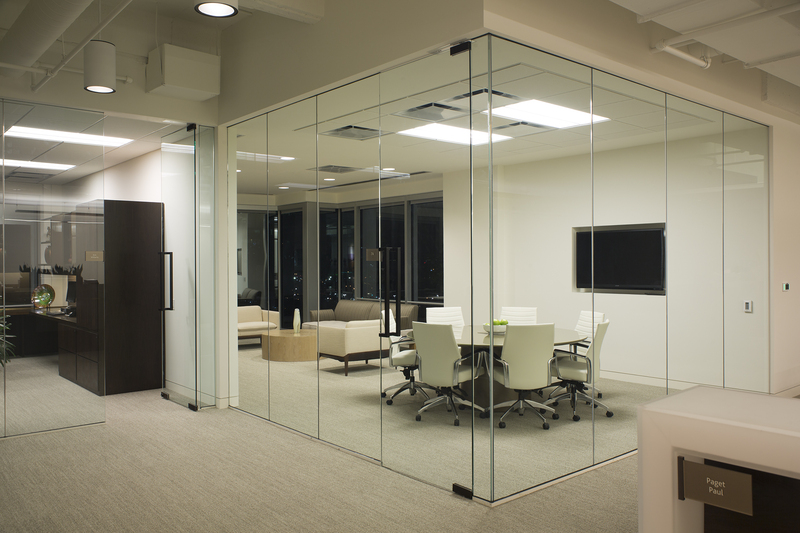 Reflecting changes in the legal industry, the new space is 35 percent smaller than the old. 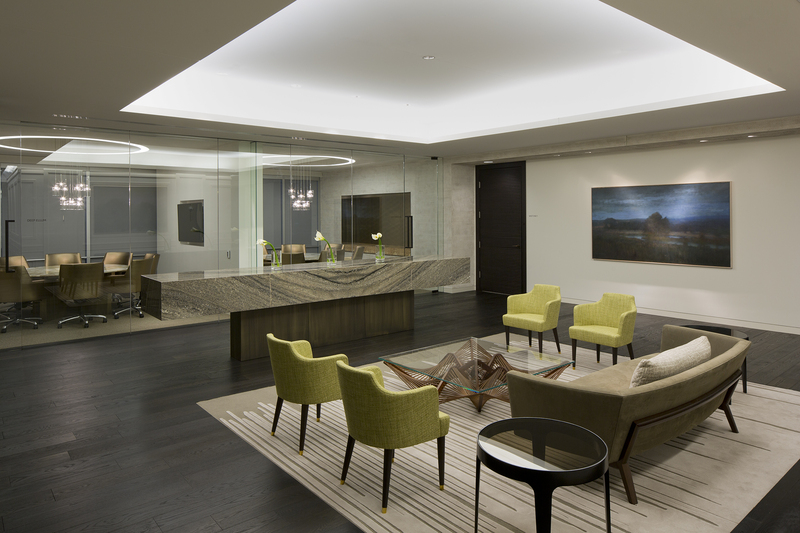 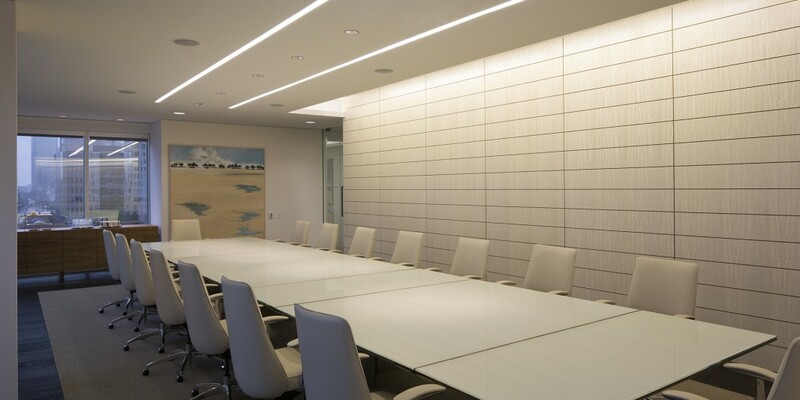 Built by Beck, the new eight-floor headquarters has individual offices for shareholders and associates, as well as numerous collaborative rooms. 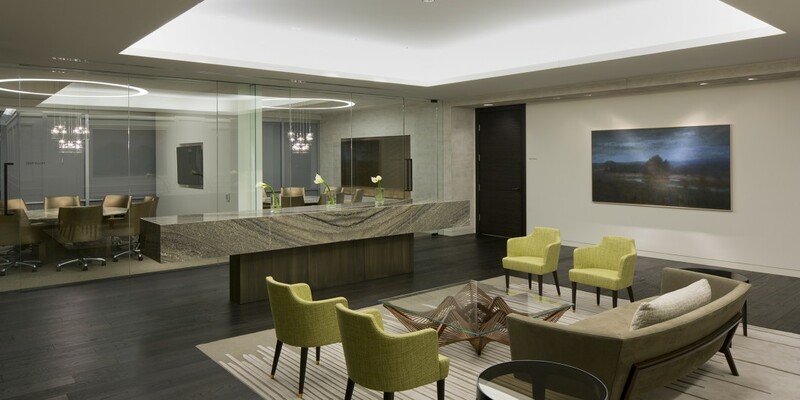 The first floor includes shipping/receiving, records storage and a server room, while the main reception and conference center is located on the fifth floor. 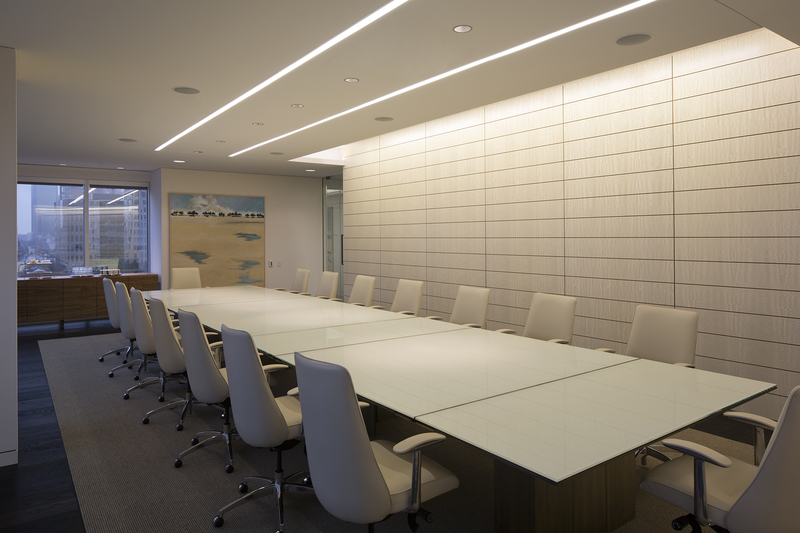 The tenth floor contains a break area with an outdoor terrace for employees to gather for lunch, or where lawyers can meet with clients.